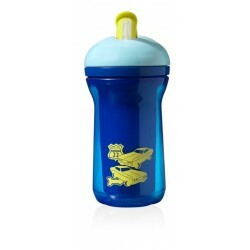 But it's not just a looker, it's a doer.﻿ Swig would look good in a design museum or thrown in the backseat of your car. 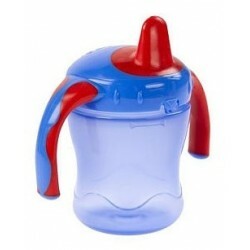 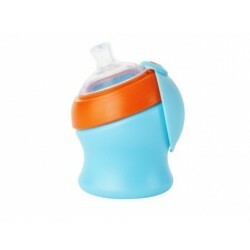 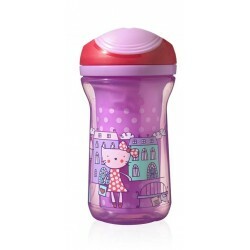 Its soft and easy to drink from spout feels great in babies little mouths and easy grip handles makes holding this cup easy.﻿ The Easy Drink cup is ideal when moving on from the first stage of drinking. 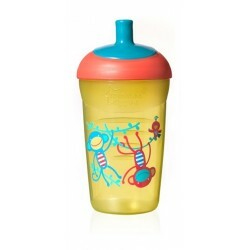 This cup helps your baby learn to drink from a straw. 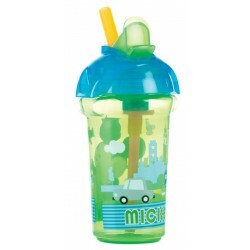 Its super soft silicone straw is soft in babies mouths. 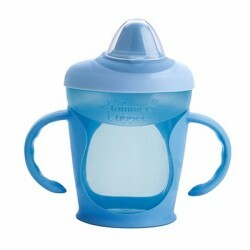 This Tommee Tippee Explora cup has a sipper spout that helps to develop your babies open cup drinking action and is just like a grown up cup. 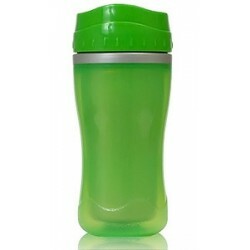 It has the added benefit of being insulated so it keeps liquids cool for longer. 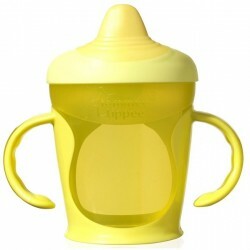 As with all Explora cups it is truly non spill and guaranteed easy to drink from. 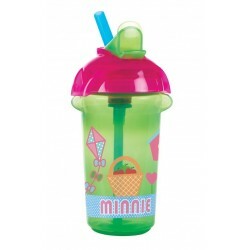 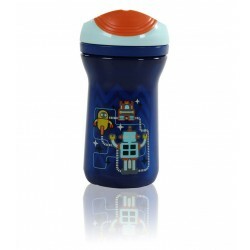 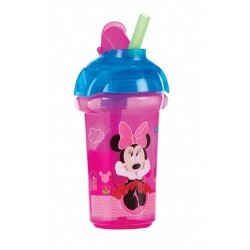 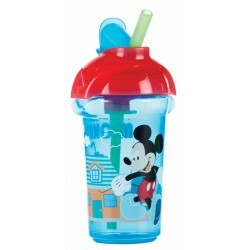 Munchkin Disney Click Lock Flip Straw Cup is packed with Disney designs that are fun for toddlers and the click lock system is functional for parents. 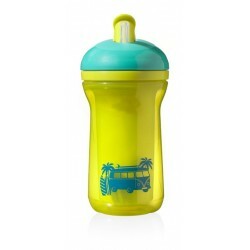 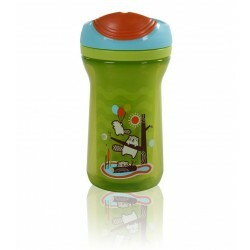 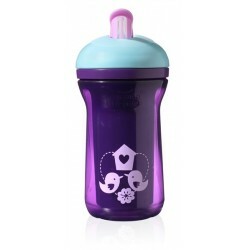 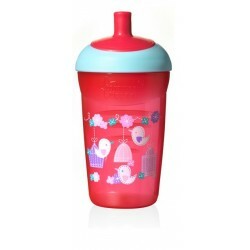 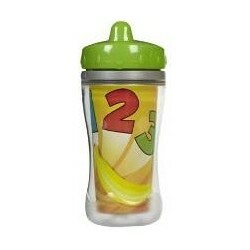 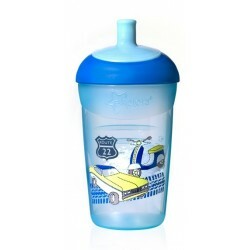 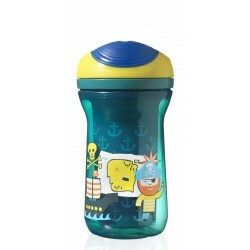 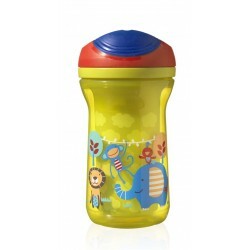 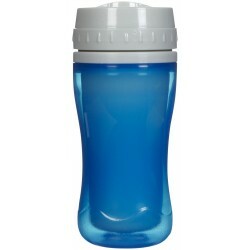 Playtex Coolster Tumbler is a spill-proof, insulated cup designed for older babies and preschool kids.